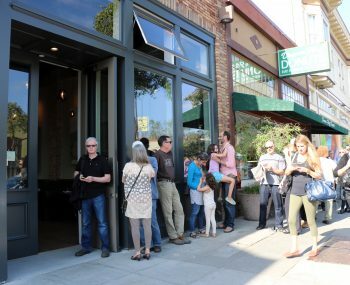 The Advocate restaurant in Berkeley’s Elmwood neighborhood will close permanently on Thursday Oct. 27 after just over one year in business. … “It’s a very challenging thing to run a restaurant in the Bay Area in 2016.” Paluska cited rising labor costs and and the cost of housing, as well as heavy competition in a part of the world deluged with restaurants. “Sometimes you can feel that the walls are closing all around you,’ he said.